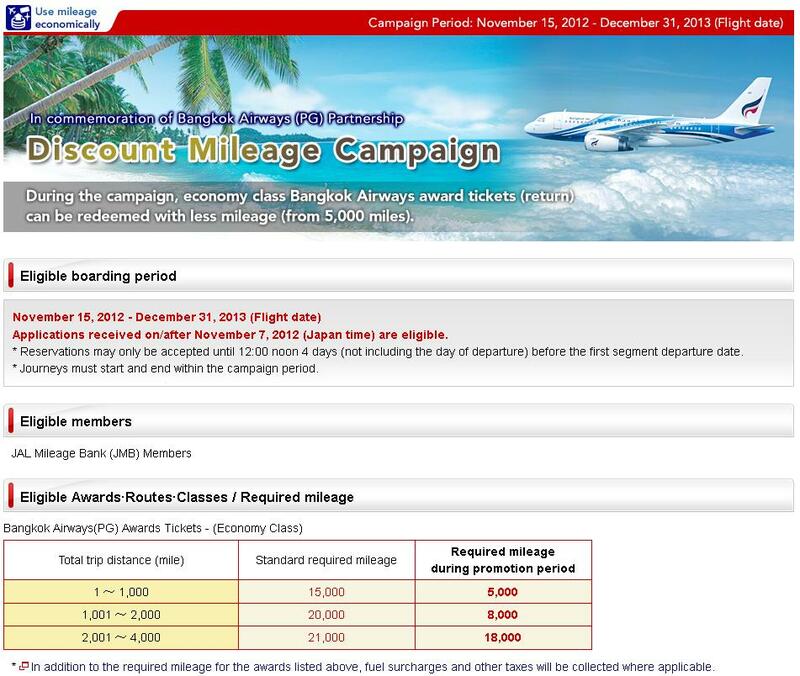 JAL Mileage Bank adds PG (Bangkok Airways) as member – so cheap tickets to Yangon! 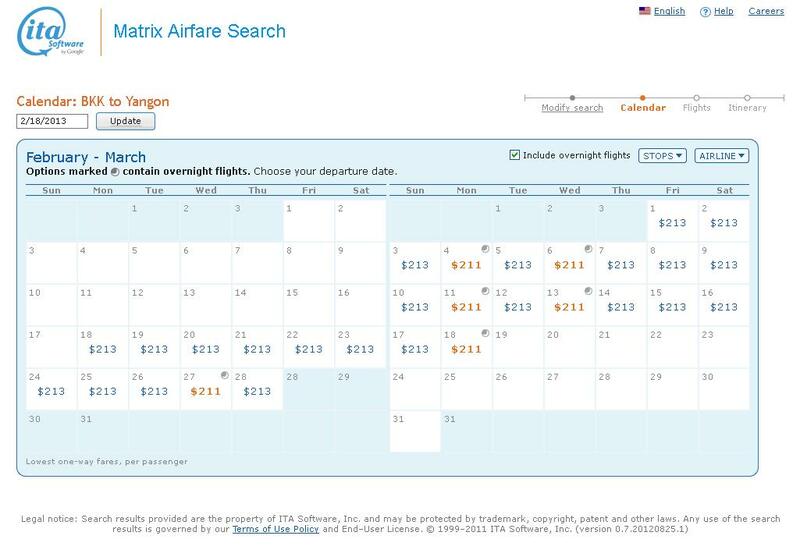 A while back there was a mistake fare offered departing from Yangon in premium classes for just a few hundred dollars. For those whose tickets haven’t been cancelled, positioning to RGN was one of the hardest cities to position to, especially for Canadians. 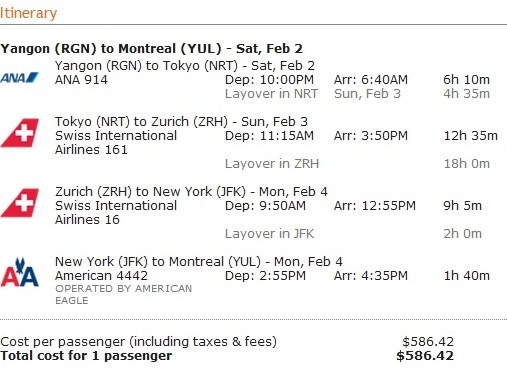 Oneworld (AA) doesn’t not fly to RGN yet, and Aeroplan categorizes Yangon as Asia 2, so award redemptions are significantly more expensive whether departing from Asia 1 or Asia 2. A redemption from Bangkok to Yangon is now only 5000 SPG miles. That is a redemption value of just over 4.2 cents as revenue tickets are going for over $200 for a very short flight, and even more if you transfer in increments of 20,000 as you receive a bonus of 5,000 bonus. This is why SPG is such an amazing program because of the ability to transfer to “exotic currencies” to redeem on even more exotic carriers! Get a cheap redemption while you can! And for those who have their tickets up in the air, it’s still a redemption to consider if you don’t have copious amounts of UA miles. For more information on JMB, and other excellent redemptions, subscribe to me on twitter or by email!